Since the last two decades isolated non compacted LV is recognized as a distinct congenital cardiomypathy produced due to arrest in the embryogenesis and condensation of normal adult myocardium. 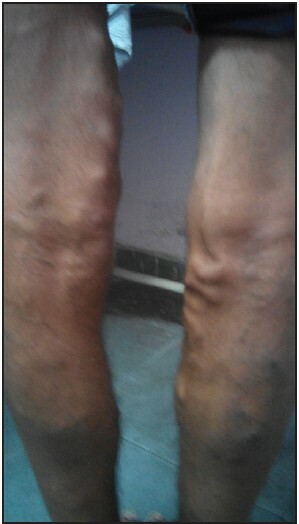 Course of the disease is malignant and definitive treatment is still not available. 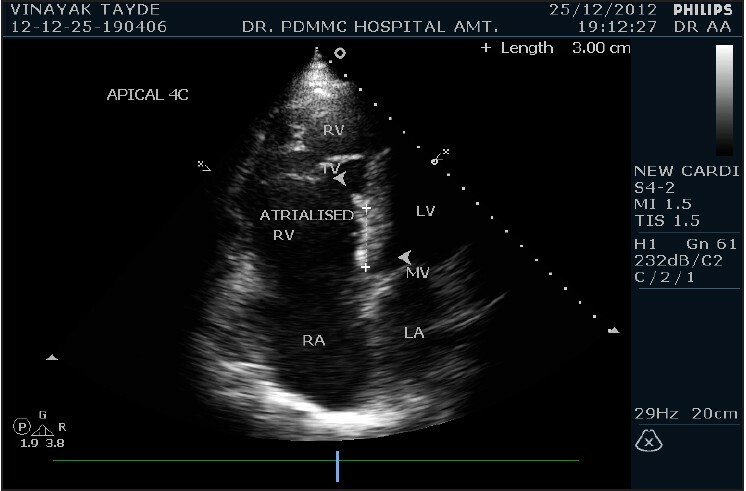 Cases are now more and more sporadically recognized due to availability of definitive echocardiographic diagnostic criteria from different parts of India and other countries. MRI too has superiority for the diagnostic identification of the disease and is also helpful for planning management. Introduction: The right and the left atria of the human heart communicate with the right and left ventricle through the respective orifices. These orifices are guarded by atrioventricular valves. The right atrioventricular valve is called as tricuspid valve because it has three cusps. While the left atrioventricular valve referred to as mitral valve, or bicuspid valve because it has two cusps. Presence of one or multiple accessory leaflets in the valves and absence of one or multiple leaflets in the valves is known. Data regarding shape of cusps or leaflets on cadaveric study in literature is limited. Hence, an attempt is made to study variation in the shape of leaflets of valves and the shape of accessory leaflets when seen. Shape of leaflets play a key role in designing the prototype of valves for valve replacement. Materials and Methods: A total of 120 cadaveric human hearts were dissected in the Department of Anatomy at Padmashree Dr. D. Y. Patil Medical College, Pimpri, Pune. Data were also collected from Anatomy Departments of other Medical Colleges. Variations in the shape of leaflets of the mitral and tricuspid valves were noted. Presence of accessory leaflets and their shape was also recorded. Results: Leaflets of both the valves were predominantly triangular in shape. The shape of accessory leaflets was also triangular. However, the leaflets did show variations in shape such as rectangular, D shape, semicircular. The incidence and significance of the variations in the shapes are discussed in the study. Conclusion: Atrioventricular valve leaflets show numerous variations in the shapes. Such diversity in the shapes of valves is of immense value in designing prototype of mitral and tricuspid valve prosthesis. However, this is a study done by dissection on static hearts. In life, there may be subtle changes in the shape of valves. The study should be extended further by doing observations on two-dimensional echo and transesophageal echocardiography. 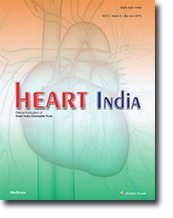 Background: India has a high burden of cardiovascular diseases (CVDs). High-risk interventions can be initiated only when individuals at high-risk have been identified. Objectives: The objective was to estimate the prevalence and the sociodemographic pattern of cardiovascular risk factors and to predict the 10 years risk of fatal and nonfatal major cardiovascular events in a rural population in Tamil Nadu. Materials and Methods: A cross-sectional study was conducted among 30 villages of a rural block in Tamil Nadu from March 2012 to February 2013 in the age group of 40-79 years attending our fixed mobile clinics using structured interview schedule and subsequently, the World Health Organization/International Society of Hypertension (WHO/ISH) risk charts were used to predict the 10 years absolute risk of fatal or nonfatal cardiovascular event. Results: A total of 482 individuals were studied of which 68.3% were women and 31.7% were men. Prevalence of overweight, diabetes, and systolic hypertension was found to be 60%, 22.8%, and 34.6%, respectively. A majority (79.9%) of the study population had 10 years cardiovascular risk of <10% while only 2.5% had a risk of more than 40%. As the age advances, the proportion of participants with high-risk also increased and this trend was statistically significant (P = 0.001). Conclusion: Less than 10% of the population had a high-risk of CVD based on WHO/ISH risk score. These charts help identify the high-risk groups in the population in resource-scarce setting and thus an appropriate action can be taken. Nonbacterial thrombotic endocarditis (NBTE) is characterized by the deposition of thrombi on cardiac valves in the absence of bloodstream bacterial infection. It is usually associated with advanced stage malignancy and chronic debilitating diseases. 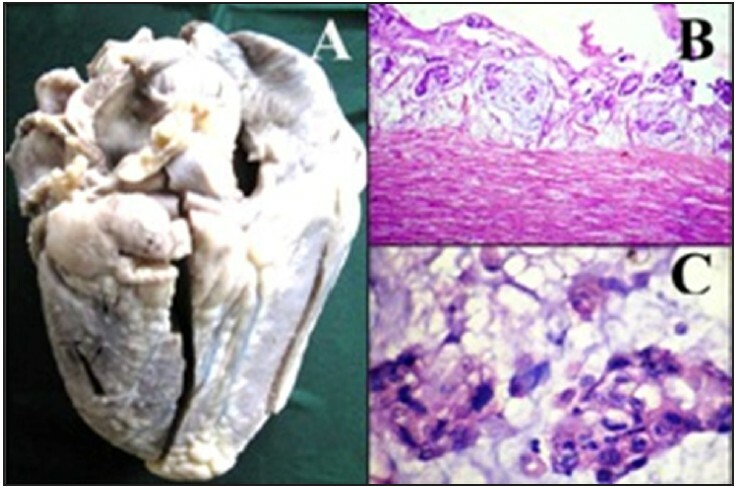 We present an autopsy case report of a 45-year-old man with NBTE in association with metastatic mucin-secreting adenocarcinoma involving the heart. Ebstein's anomaly is a congenital heart defect. The septal and posterior leaflets of the tricuspid valve are displaced toward the apex of the right ventricle called as atrailazation of right ventricle. Most of them have interatrial communication. 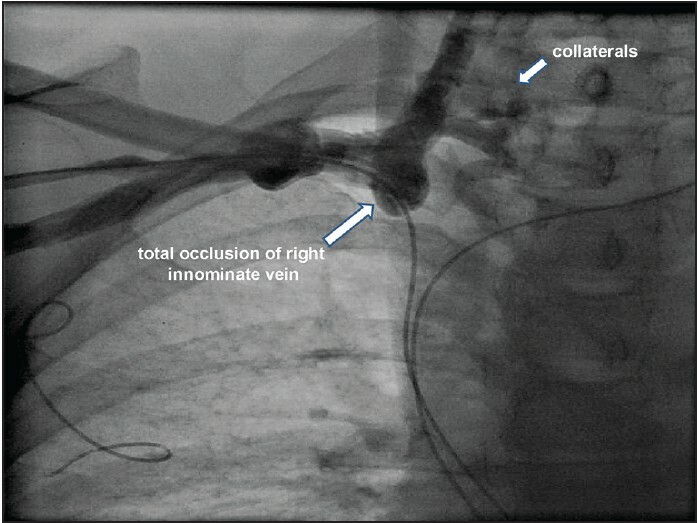 Ebstein's anomaly accounts for <1% of all cases of congenital heart disease. It has a high mortality rate in first few months of life and rare patients with Ebstein's anomaly live >70 years. 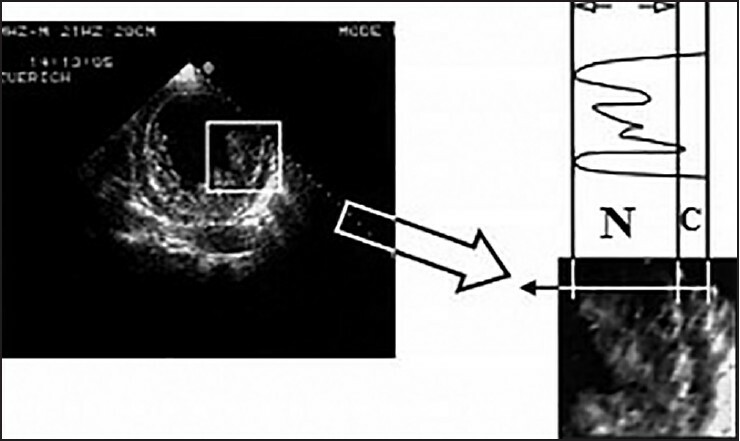 A 70-year-old male presented with dyspnea on exertion was a case of Ebstein's anomaly with the late presentation in seventh decade of life.